Thank you very much to:http://belsbror.wordpress.com/ a great blog with short stories and other fun things, for this nomination. 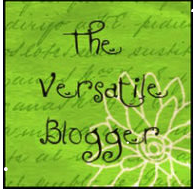 I hope you will take the time to have a look at this wonderful blog! I am deeply grateful and wish I had more time to do it justice by thinking of 7 things to say about myself. But in the interest of “pass this award forward,” I am listing these great blogs (below) and hope you will stop by them as well. Hopefully, I can come back later to think of 7 things! This entry was posted in blog awards, Uncategorized. Bookmark the permalink. I’ve taken ages to respond to this, health’s been a bit dodgy, but firstly, congratulations, you really deserve this award. 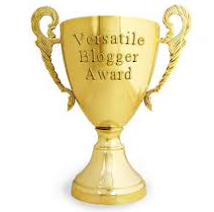 And thank you for nominating my own blog, I really appreciate it.